A team of nutritionists whose expertise relies upon close knowledge of the actors of animal nutrition industry, its organization and the specificities of each species. Precise knowledge of physico-chemical characteristics, modes of action and nutritional effects of our products, their production process and implemented quality assurance systems, as well as their behaviour during mixing and pelleting of finished products. 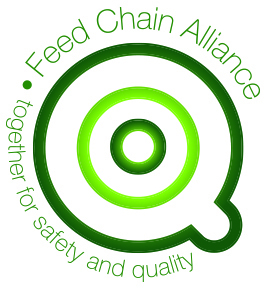 The company Altilis Nutrition Animale is certified FCA (Feed Chain Alliance). An expertise of logistical and regulatory requirements, as well as cultural and economic environments in partnership with local and reliable professional contacts.